It was just more Conaway shape-shifting because, in fact, it’s not Peterson’s job to deliver Democratic votes to the committee’s GOP chairman so his bill appears bipartisan. The best way to deliver a bipartisan bill is to allow all members to have a hand in writing it. Conaway’s partisan sniping seems more aimed to get him one vote in the White House but it won’t help him get the 218 votes he needs in the U.S. House. In truth, the Texan has an even bigger problem than SNAP-protecting Democrats. Nearly all of his committee (as well as the Senate Ag Committee) isn’t actually writing a new Farm Bill. They are re-writing the 2014 law as if the nation and world haven’t changed in the last four years and won’t change in the next five. Much, however, has changed. When the 2014 bill finally passed, the previous year’s net farm income was $123 billion. In 2018, it will be $59.5 billion. Nothing in either Farm Bill addresses farm income collapse. 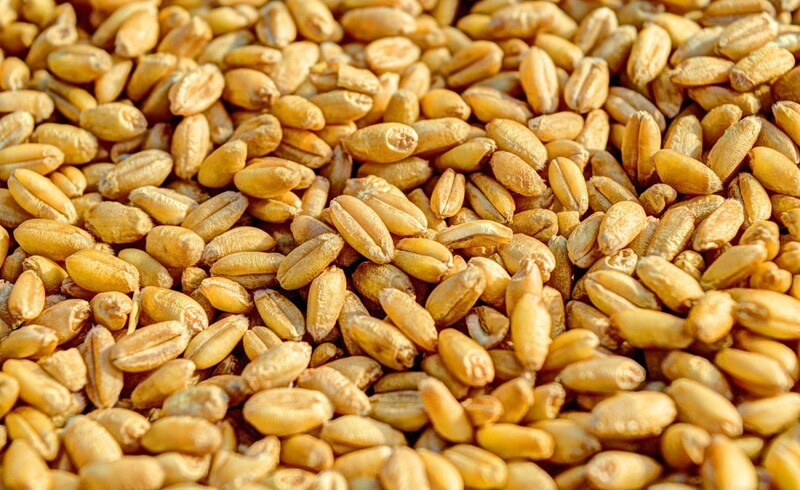 For example, in the June-to-July trade year, Argentina’s wheat exports have increased from 1.6 million metric tons (mmt) in 2013/14 to 13.7 mmt in 2017/18, an 835 percent increase. Over the same period, Russia’s wheat exports grew 200 percent (18.6 mmt to 37.5 mmt) and the Ukraine’s rose 176 percent while U.S. wheat exports dropped from 31.5 mmt to 24.5 mmt over the same period. Again, nothing in either the current or proposed law addresses seismic market shifts like wheat has undergone in just four years. Since January, however, Congress has instituted ad hoc “disaster” programs for U.S. goods, like cotton and dairy, wilting under world market heat. And, of course, White House trade policy, like the White House itself, has changed. President Trump’s newly imposed tariffs on steel, aluminum, and Chinese goods; his achingly slow renegotiation of NAFTA; and his leaving the mega Trans-Pacific Partnership rightly worries farmers and ranchers. What happens if he fails to thread even one of these sharp needles? That failure—or some other, unforeseen change—could change everything for farmers and ranchers. Maybe that’s why Conaway is complaining about age-old SNAP instead of driving a forward-looking policy debate for the coming decade: it’s far easier to gripe about old problems in old programs than to come up with creative solutions for new ones.